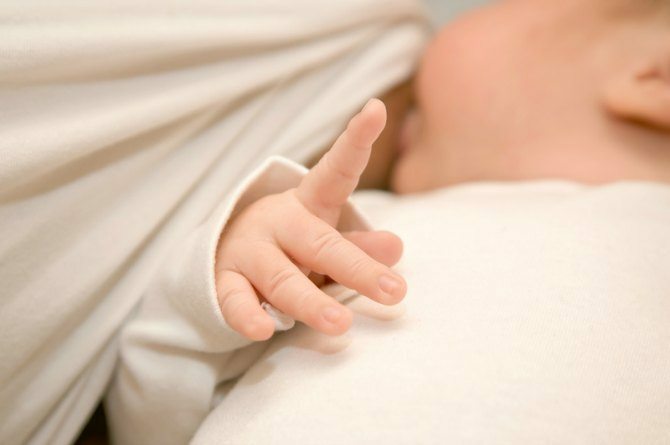 A premature baby girl died during early hours of the morning in her mother's arms while breastfeeding, the Mirror reported. The mother, 33-year-old Farah Rashid, a resident of Cardiff, Wales, stated that she felt her baby go limp suddenly. The mother called emergency over phone who directed her to perform CPR on her baby. The 17-day-old little girl, named Noor-ul-ain, was born at 37 weeks. 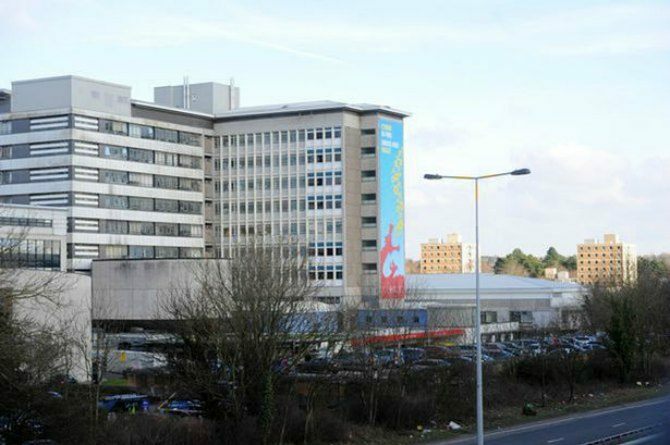 She was later declared dead University Hospital of Wales by the doctors. The baby was born in the same hospital on April 2nd this year. The coroner at Cardiff recorded an open verdict as the exact cause of death could not be pinpointed. What do you think of this story? Please share in the Comment box below. Why are low-income parents raising picky eaters?